Very good. 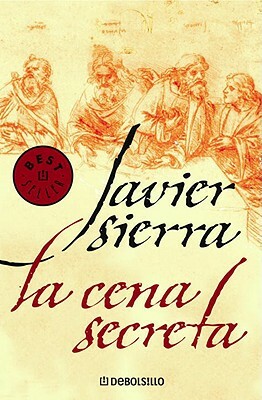 La cena secreta/The Secret Supper by Sierra, Javier. Good. La Cena Secreta by Sierra, Javier. New. 2015. Hardcover......We ship daily from our Bookshop. 2005, Plaza & Janes Editores, S.A.